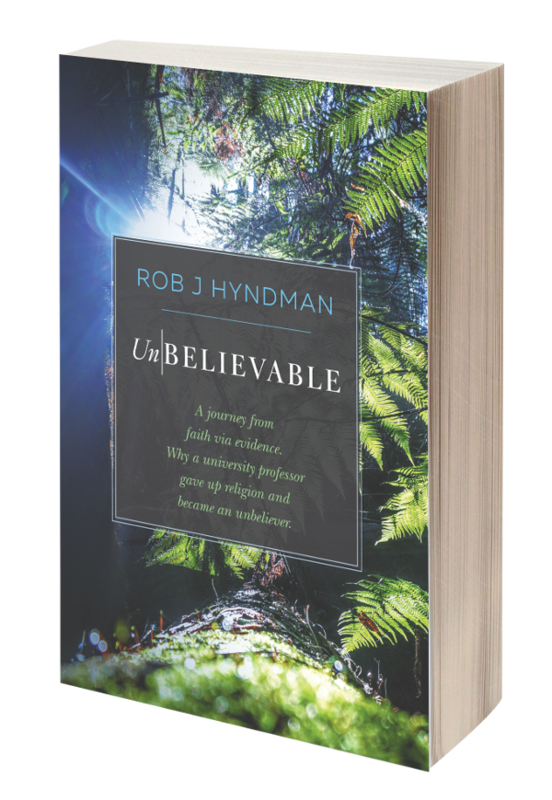 Ex-Christadelphians: "Fundamentalism robbed me of my Christianity"
"Over the years, however, I became more and more aware that the evidence was stacked against a literal interpretation of scripture. I had to do intellectual backflips to allow myself to continue to learn, and maintain my viewpoint. Gradually, these backflips became more frequent, and more elaborate, and I had to do them while squinting, if you’ll allow the metaphor. In any event, this kind of continual conflict between facts and faith caused a great deal of psychological stress — as it does in pretty much everyone — and it just got worse over time. This was not healthy..."
"Three years into college, the breakdown came: Evolution. Was. True. There was simply no logical way around it. This then led to me completely losing my faith, and a brief, terrifying slide into atheism. Why? Because I had it drilled into me that if something wasn’t literally true, then it was a lie. My own fanaticism turned against me, I was forced to judge the Bible by that same standard, and I no longer believed anything." This is the legacy of fundamentalism. This is how it creates atheism.This is the intellectual suffering that the zealots who read the creation narratives blindly and literally are inflicting on the next generation of believers. If the hermeneutical madness they promote does not rapidly become an embarrassing footnote in the history of Christian exegesis, there will be precious few generations to follow them.